Knoll, is a furniture brand that has become a household name, defining modern luxury with iconic designs. Founded by Florence Knoll, a pioneering female designer in an era that oppressed women. Florence defied social norms and built this hugely acclaimed company by enrolling the help of her husband, Hans and other affiliates such as Eero Saarinen, Harry Bertoia, Warren Platner, Jenson Risom and Frank Gehry. Between them, they created iconic pieces that revolutionised furniture, product and architectural design. 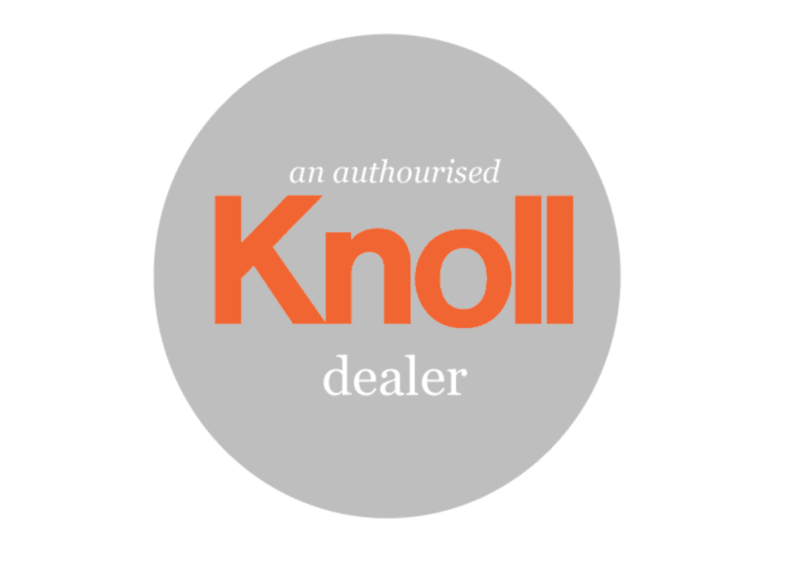 With renowned furniture designers and designs from the midcentury all the way up until the modern day, Knoll have established a brand-name worldwide for class and excellence. The idea of modernity being at the centre of all its designs. The pieces designed for Knoll in the 1950’s still remain relevant and prevalent today. From the iconic Barcelona Chair by Mies van der Rohe (1929) to the Avio Sofa by Piero Lissoni (2017). All of these elements attribute to our immense honour of being an authorised dealer. All pieces bearing a signature Knoll stamp of authenticity, ensuring legitimacy and quality. Knoll boasts an extensive range of fabrics, colours and materials to chose from to accompany their award winning collections. Both our passion and long-lasting relationship with the company and the furniture means we know the products inside out. Thus enabling us to provide our clients with a wealth of knowledge for what is right for their home. Providing samples and information about individual pieces, collections and the designers behind them. Whilst we endeavour to educate our clients about the longevity, practicality and investment in these timeless pieces, the beauty of the designs speaks for themselves. Receive expert design advice from us when you purchase Knoll items. With friendly information and advice as to how to best invest in these quality pieces and your home. Book a consultation to see how we can help you enjoy Knoll in your home, forever.